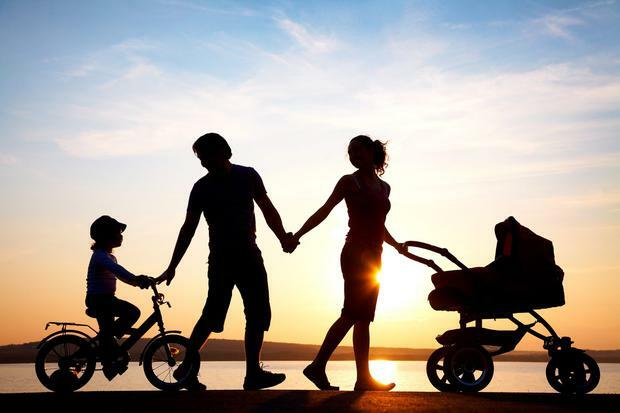 A proposal to extend Ireland's parental leave from 18 to 26 weeks will be brought before the Dáil today. The Government has said it will not oppose the Bill which is being brought forward by the Social Democrats, although it has said the focus should be on extending paid leave. Ireland's current parental leave period at 18 weeks is just above the minimum number of weeks set down under EU law. The Parental Leave (Amendment) Bill 2017 extends unpaid parental leave from 18 weeks to 26 weeks for all parents with children under eight years. If parents have already taken all of their parental leave, they will be allowed an extra eight weeks under the Bill - once they still have a qualifying child. “For parents with pre-school children in particular, unpaid parental leave might be a more economical alternative to paying for formal childcare. Childcare costs can prove a huge barrier for women to return to the workforce – in some cases, women return simply to keep their job rather than gaining any extra income."